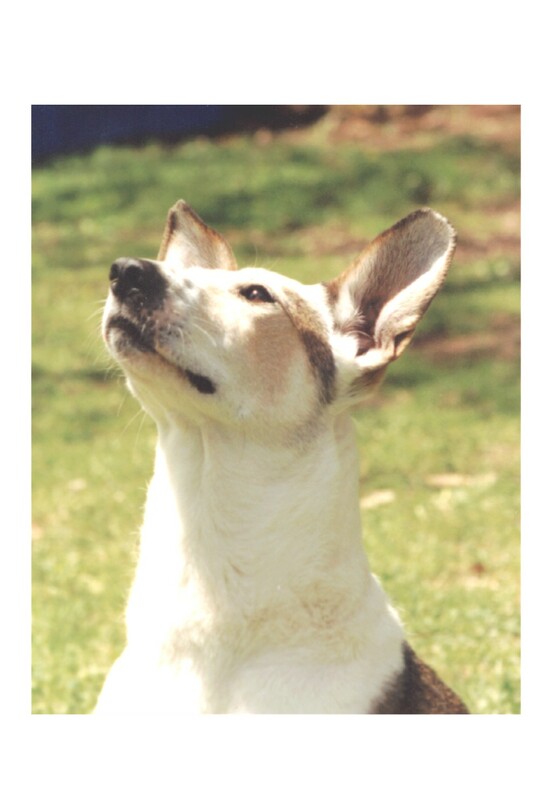 Buddy, who passed over the rainbow bridge on February 19, 2013. Sandy, who passed over the rainbow bridge on April 11, 2008. 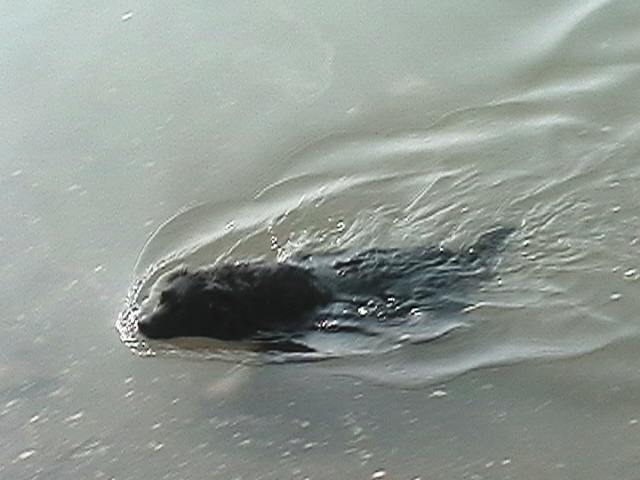 Crystal, who passed over the rainbow bridge on July 25th, 2006. 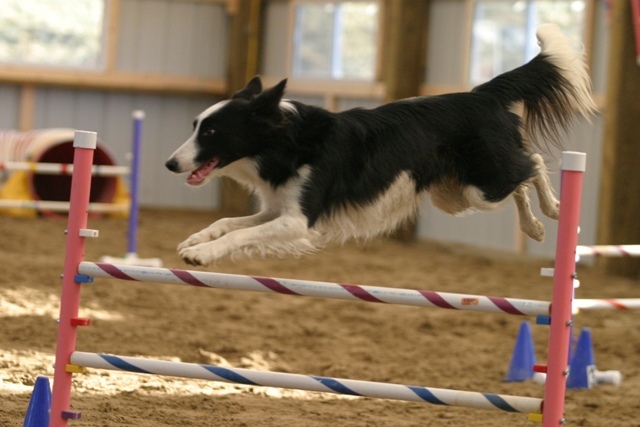 Here are some action photos of my dogs. Click on the thumbnail for a larger image! 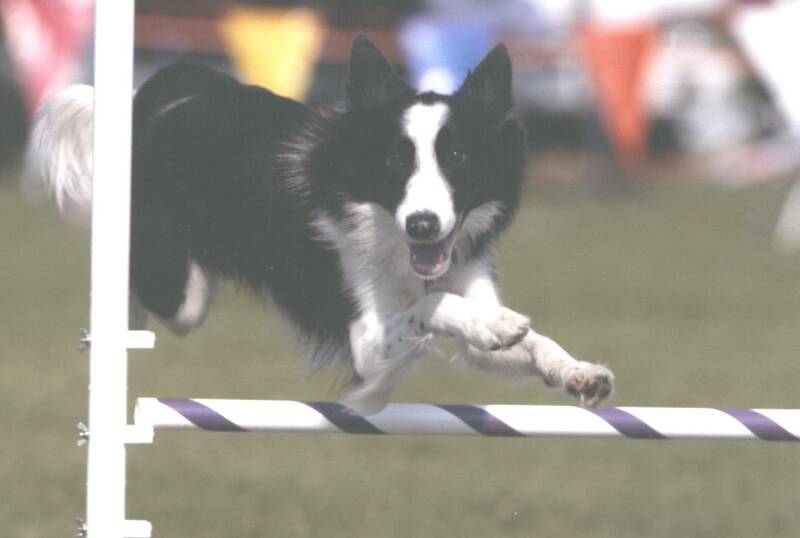 Crystal in 1998, soaring over a double jump. Crystal smiling coming out of a tunnel - back from the fall of 1997. 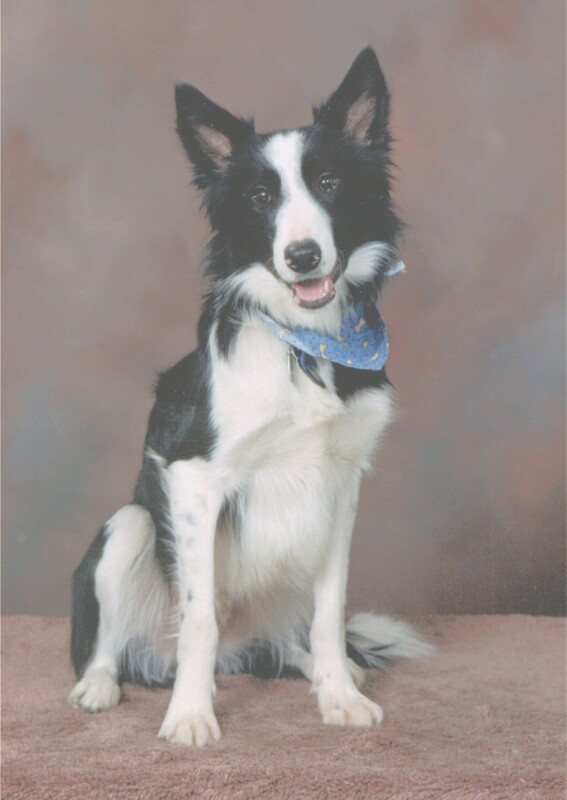 Buddy, from August 2000 -- his first trial! Added 9/9/05 - more photos! Buddy from the New Years 04-05 CPE Trial at the farm. 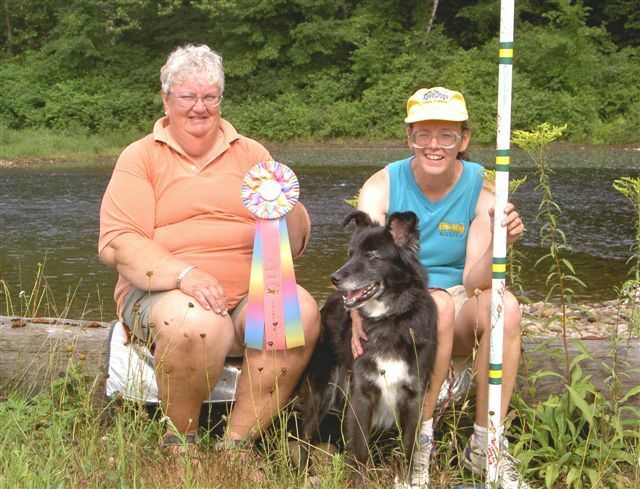 Here's Crystal after getting her CPE C-ATCH in 2004 - taken with Eileen Keegan, the judge. I have to dig up the pictures for Sandy and Buddy's C-ATCH.